Property is almost always a strong, secure investment, but location plays a major part in how good your return will actually be. Whether you’re buying to let, or to fix up a run-down property and sell it on at a profit, or buying a house as both a place to live and a long-term investment, not everywhere in the UK is equal. The British property market in general remains appealing to investors from all over the world. Because the UK historically has a robust and stable economy, with a relatively moderate political climate, property in this country is seen as a safe bet. Security is one of the reasons why people invest in property in the first place. Although you can sometimes make a quick killing when house prices go through the roof, serious investors see property as a long-term investment, where your money will be safe and working for you until you need it. In this respect, Britain has one of the best property markets in the world from an investment point of view. Where in Britain should you buy residential property? Thorough research is essential. Brian Weal is the co-founder of Swan Holdings Group, and a man with over 30 years of experience in the finance sector. He knows that successful real estate investment is about choosing the right location and knowing when to make your move. Brian did very well with property in Glasgow when that city was being transformed into the vibrant European metropolis it is today. But where are the best places to invest in 2018? Manchester is an obvious choice, thanks to the “Media City” around the Salford Quays, which has become the BBC’s second home, and the digital start-ups thronging to the city’s northern quarter. Many city-centre warehouses have been converted into desirable modern apartments, while large Victorian townhouses and terraces are snapped up in suburbs such as Fallowfield and Chorlton. Liverpool, Manchester’s main rival in the “Northern Powerhouse” stakes, is sometimes misunderstood by outsiders and loved with a passion by its residents. The large and growing student population is a boon to landlords, and with 60% of graduates remaining in the city after they finish their education, the long-term prospects are also excellent. Those looking for a green investment might want to head for 2017’s City of Culture, where wind energy is the big growth industry alongside digital technology. It can’t be a coincidence that Hull has one of the youngest populations of the UK’s major cities, made up of students, recent graduates and young professionals, fuelling a strong rental and first-time house-buying market. The north-eastern conurbation around Newcastle upon Tyne that also includes Gateshead, Sunderland, North and South Shields is linked by the Metro Line and is predicted to be Britain’s most affordable housing market over the next 20 to 30 years. As such, this is an area for those looking for long-term investments. Property prices will rise slowly as demand steadily increases. Demand in this South Yorkshire city is outstripping supply, mainly due to the unaffordability of properties in nearby Leeds. Nevertheless, if you can secure a decent property in one of Sheffield’s many up-and-coming neighbourhoods, you’ll see its value rise swiftly. If you decide to rent it out, you’ll also have no shortage of takers, as students and young creatives flock to this growing artistic and business hub with excellent transport links to London, the Midlands and other Northern cities. You may have noticed that all of these recommendations are in the North of England. This is because property here remains much more affordable than in the South, but the wider region is set to benefit hugely as a result of the HS2 high-speed rail link. Anticipated capital appreciation is therefore also high. In the South, investors should look to the London overspill, from suburbs such as Bexley and Croydon to fast-rising commuter towns such as Swindon and Chelmsford. 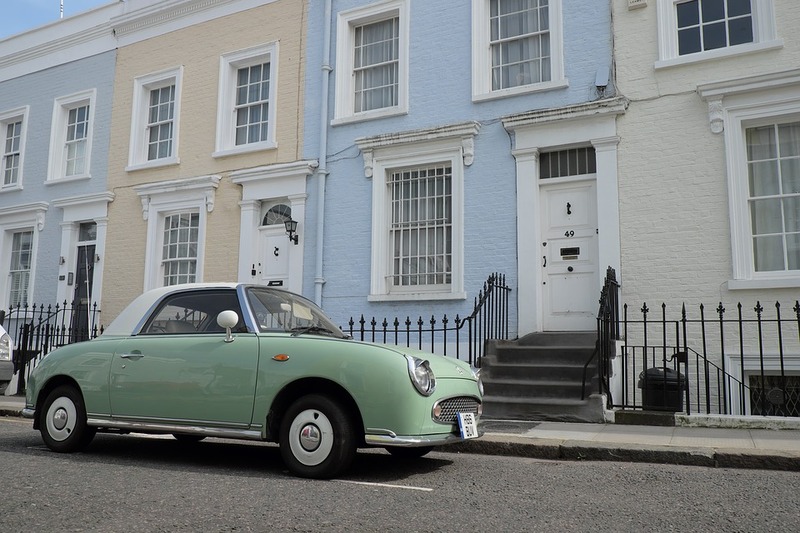 Brighton is increasingly living up to its nickname of London-by-the-Sea, but canny investors may want to look further along the coast to Hastings, where property is more affordable but increasing in value at a rapid rate. The property market is all about location, and choosing the right city and the right neighbourhood is paramount in terms of maximising your investment. Looking north is almost certainly the best starting point, with a wide range of possibilities available in increasingly desirable areas.